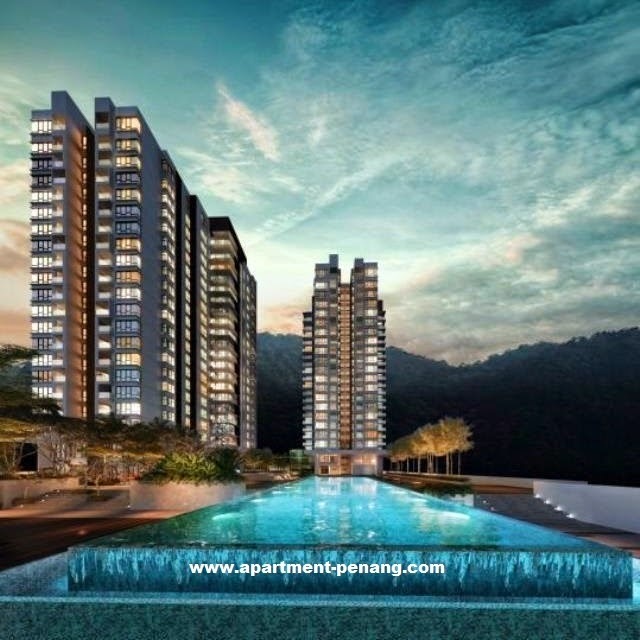 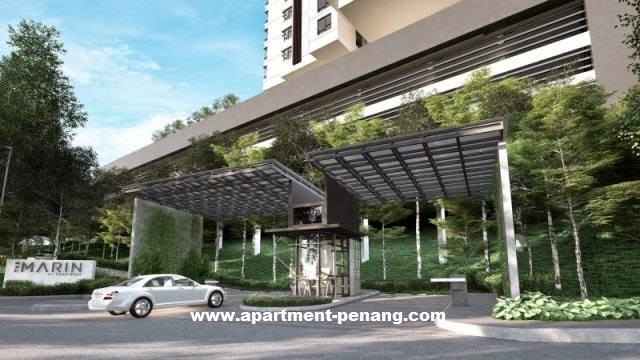 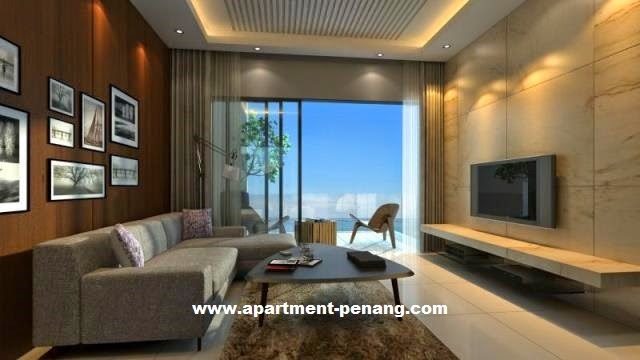 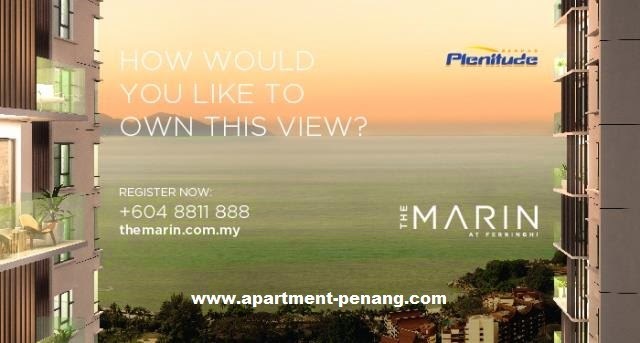 The Marin at Ferringhi is a condominium project by Plenitude located at Batu Ferringhi, Penang. 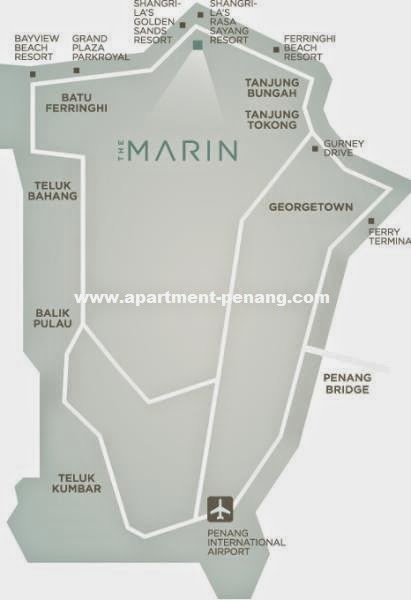 The Marin comprises two blocks with a total of 149 units. 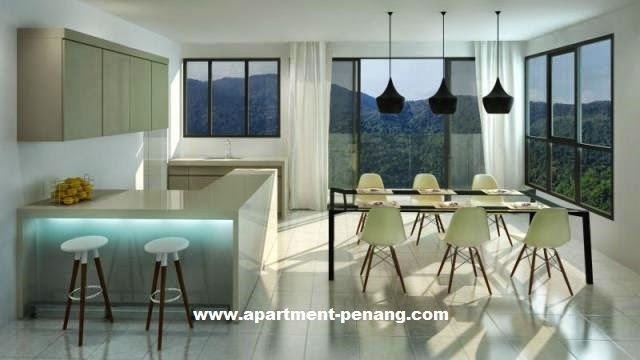 There are four units on each floor, each unit has a spacious built-up area ranging from 1,750 sq.ft. 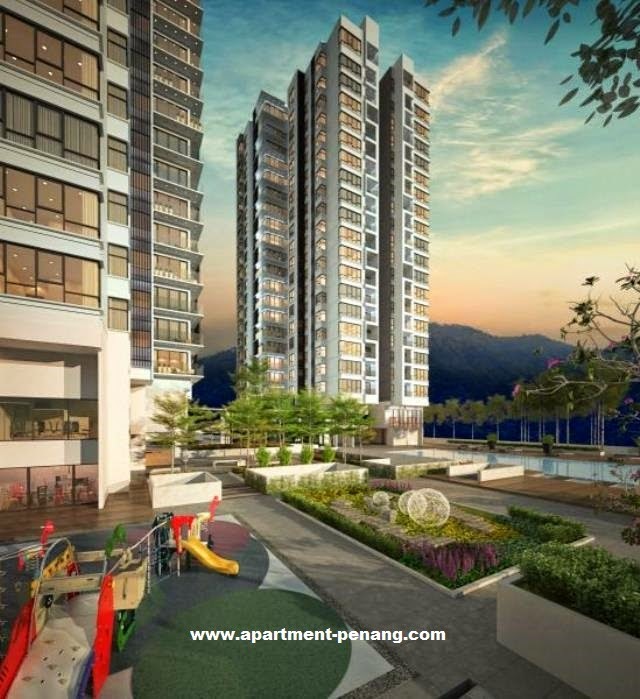 to 3,735 sq.ft. 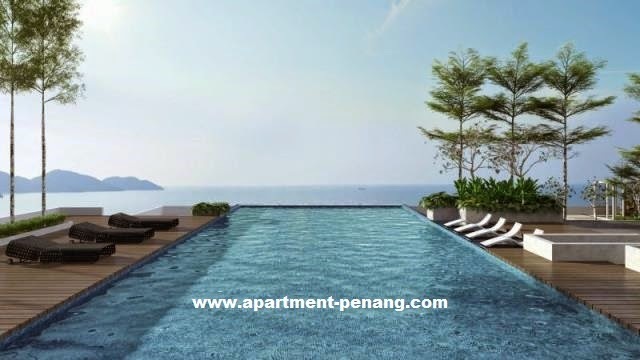 Facilities at The Marin condominium include an infinity pool, garden shelter, lounge and wading pools, tennis courts, gym, children’s playground and many more. 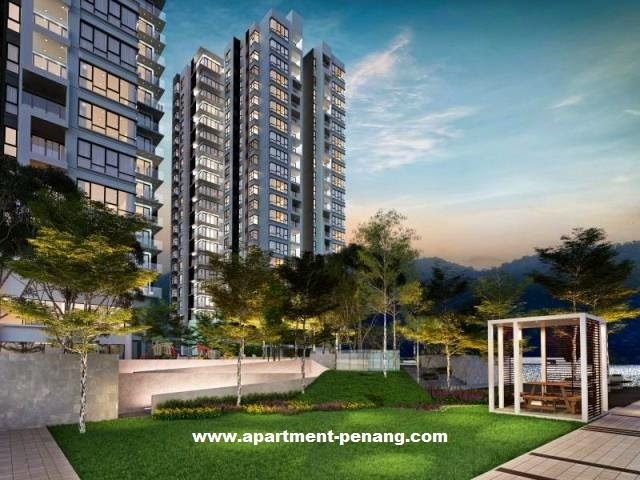 Built-up Area : 1,750 sq.ft. 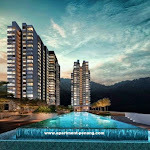 - 3,737 sq.ft. 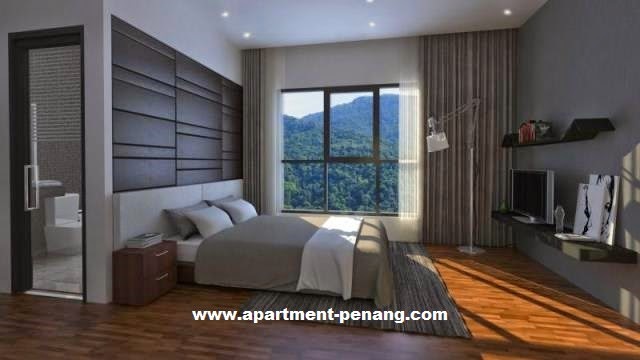 Anyone know what is the selling price? 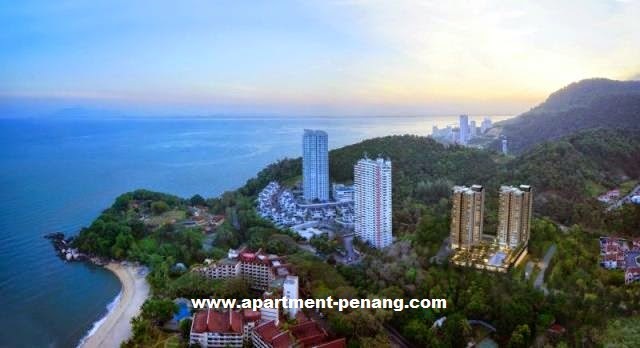 Selling price......always Way too expensive. 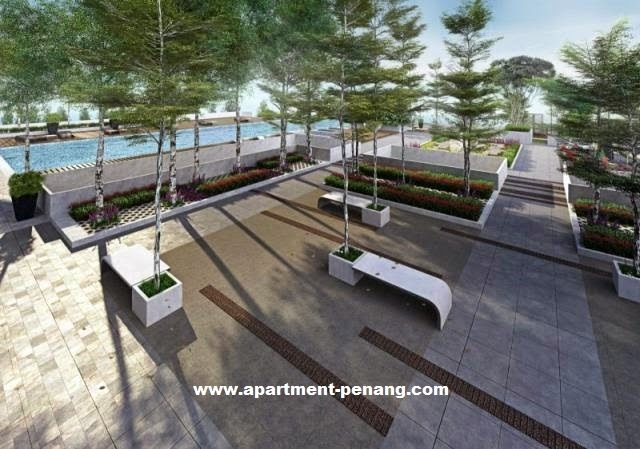 is this condo completed ?